Banghoek Place was built specially for couples on a budget. Each room features an en-suite bathroom and a queen-size bed. 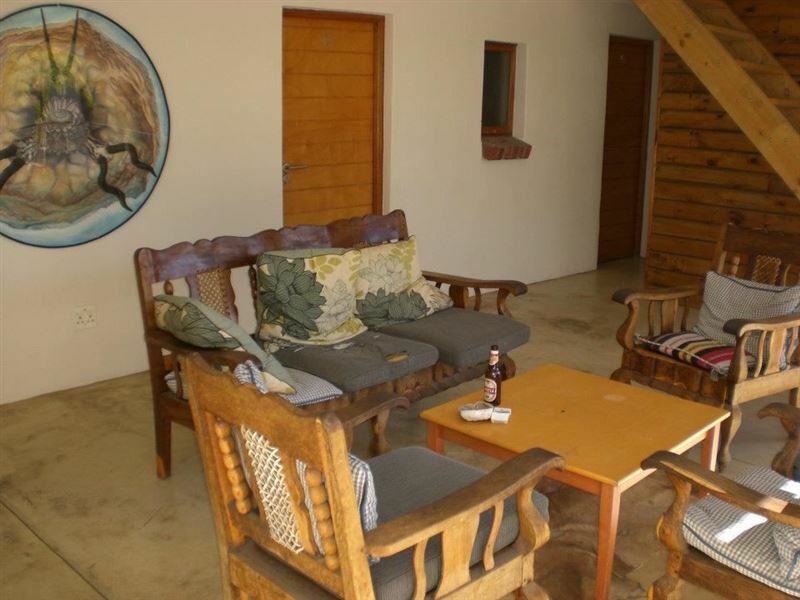 Some shared accommodation is also available. 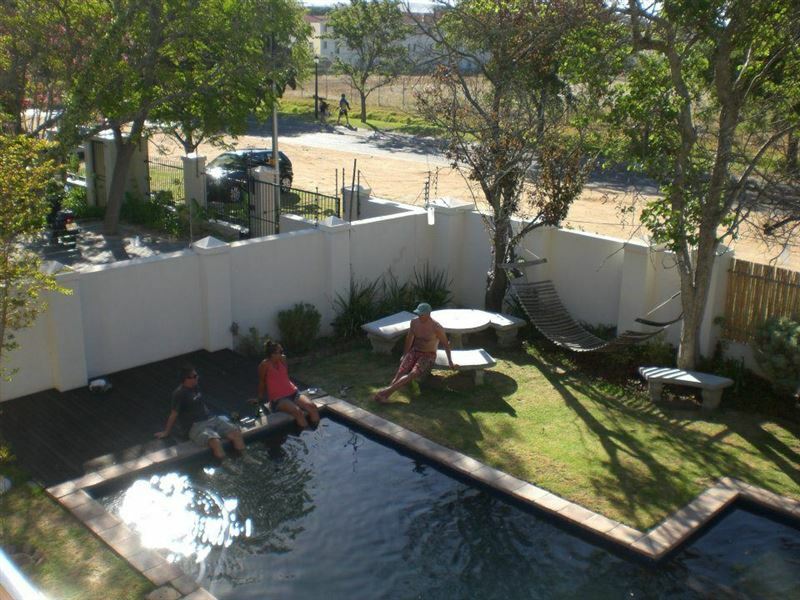 It is suitable for groups and independent travellers with communal self-catering facilities, a swimming pool and on-site safe parking. 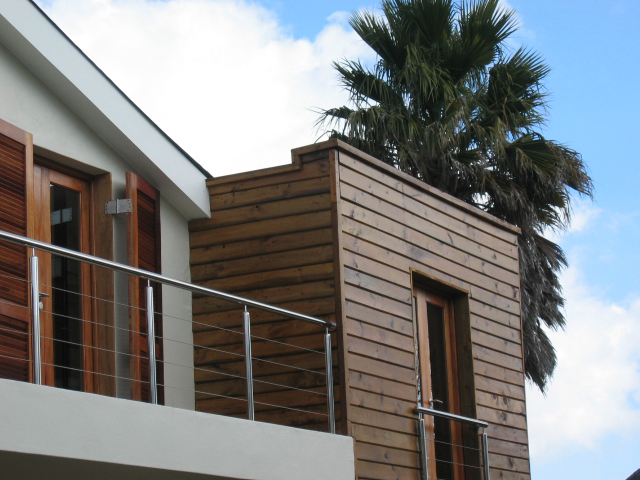 We are located on the Stellenbosch University Campus and close to the centre of town with its vibrant nightlife. Bangboek Place offers great value for money, special discounts on Easy Rider wine tours, and is a Baz Bus pick-up point. The rooms were okay as was the staff. Breakfast was included and alright. The room smelled a bit and when taking a shower, the bathroom was wet. The window in the bathroom was adjacent to the outdoor living room, making it hard to get fresh air in the bathroom and the vapour out. To conclude, it was okay, but it was way overpriced for what it was. For that money, you should get more and better quality. Great breakfast! Comfortable beds and stellar service! 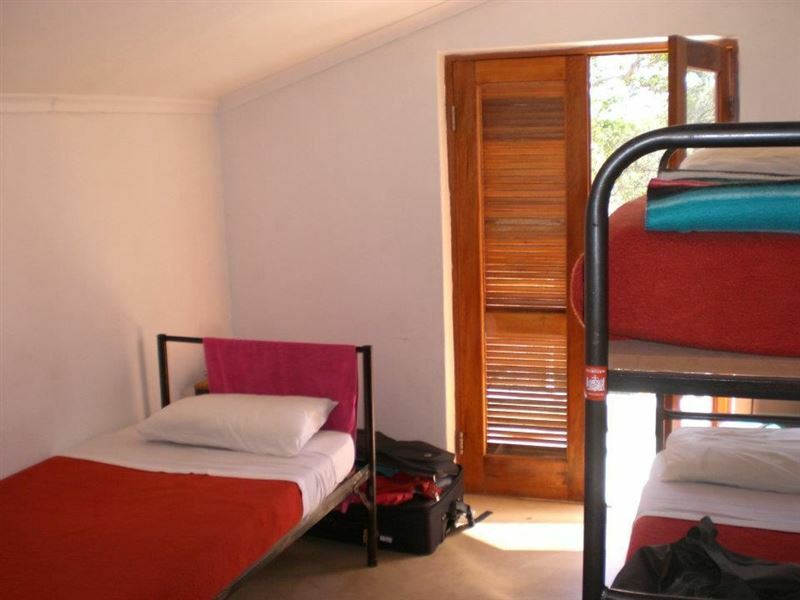 Cosy backpackers within walking distance of most amenities. Very helpful staff. 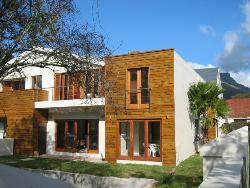 Friendly atmosphere and staff, lovely place to stay in Stellenbosch. Private rooms are overpriced for what they offer. The first room we were booked into was directly overlooking construction and was noisy with construction sounds. However the staff was accommodating in moving us. The second room had a mold problem in the bathroom and spelled funky. 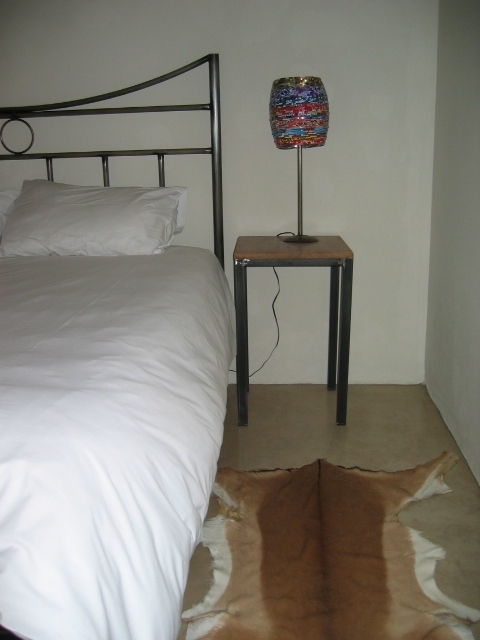 But the rooms, linen and towels were clean and the beds were comfortable. The communal areas are pretty and inviting and contain some awesome artworks. However the kitchen could do with a proper clean. 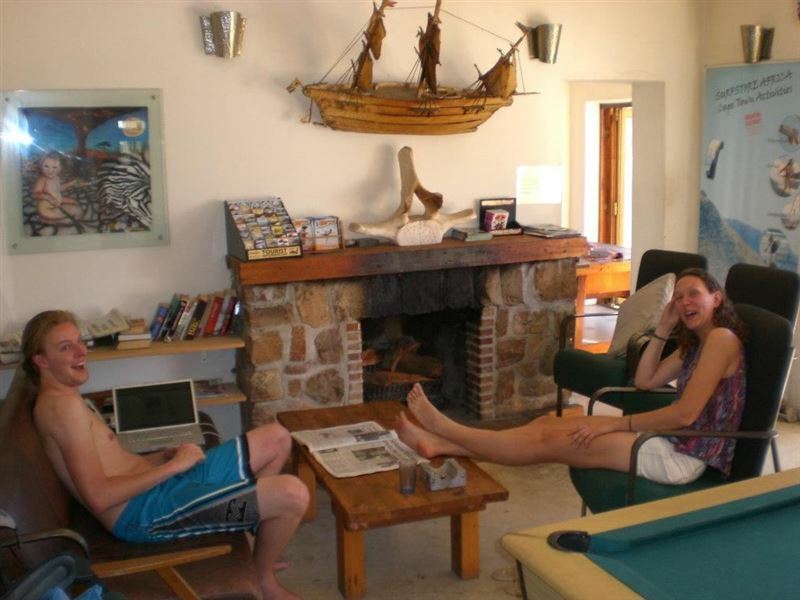 I have stayed in other backpackers that offered a similar experience at a much lower cost. There are also no card facilities so you will have to carry a large sum of cash on you to pay for your stay. Cheap and cheerful. Great wine tasting trip and friendly, helpful staff. A nice, clean and quiet spot. Only stayed over for one night so did not spend enough time to truly comment but would come back should the opportunity arise. Definitely value for money. 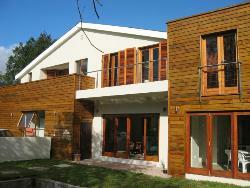 Request a quote from Banghoek Place Stellenbosch at no obligation.